We have years of experience in cutting down and removing trees within confined spaces or in close proximity to buildings. 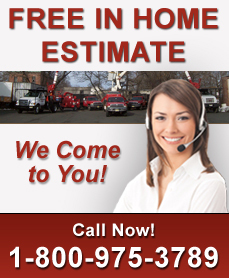 We provide expert tree removal services and emergency tree care services in NJ all year round. Have you ever gotten a tree removed and neglected to remove the remaining stump? Our tree stump removal service in NJ will remove the remaining stump for you. This will prevent attraction of bugs & weeds, increase the value of your property and even improve the overall health of your lawn and surrounding vegetation. Tree trimming and pruning is one of the essential components to having a landscape you can enjoy for years to come. Uncle Matty’s tree trimming service will help you maximize the safety, shape and appearance of the trees and shrubs on your property. We handle everything necessary for your firewood delivery - including hauling, stacking and cleaning up. Uncle Matty’s Tree Service takes great pride in providing you the very best firewood and firewood delivery in NJ.